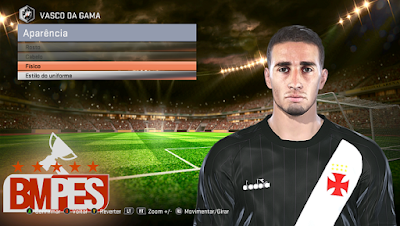 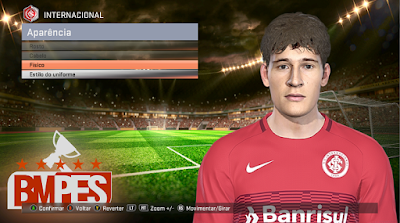 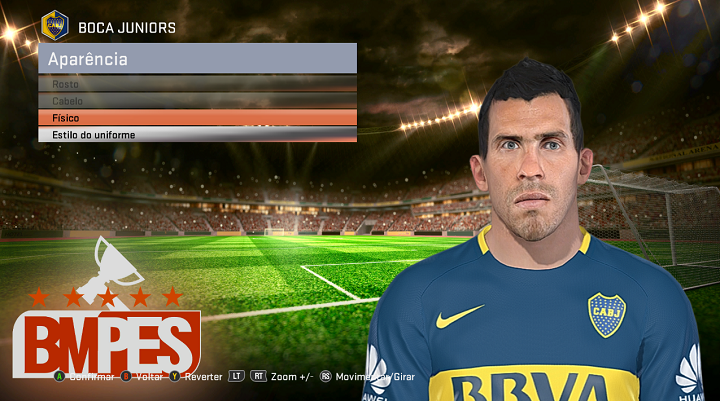 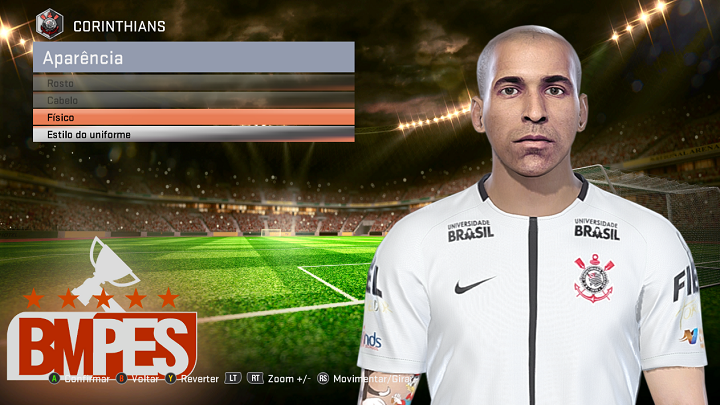 BMPES 2018 Elite Patch is a very good Pro Evolution Soccer 2018. 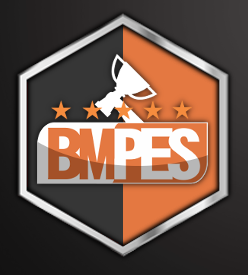 BMPES Elite Patch 2018 is made by the team from BMPES from Brazil. 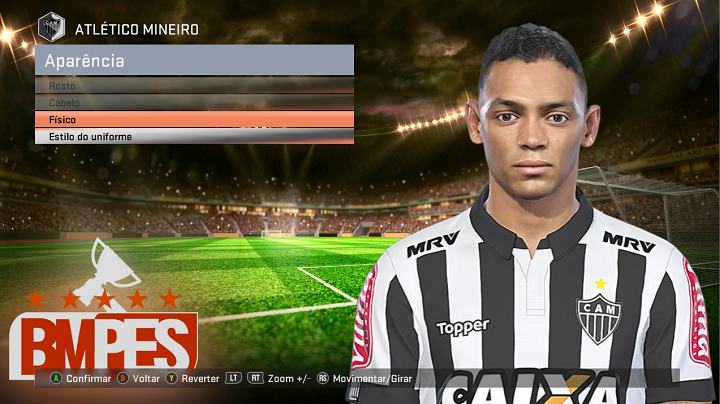 Ofcourse it includes Brazilian League and also some South American Teams. 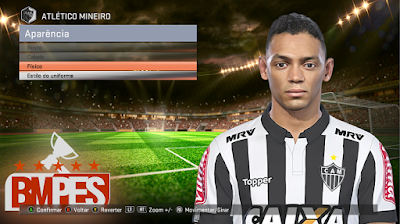 OBS: Lowering in the Brasileirão, new stadiums, new narrations and Songs of HD fans will stay for the next version.